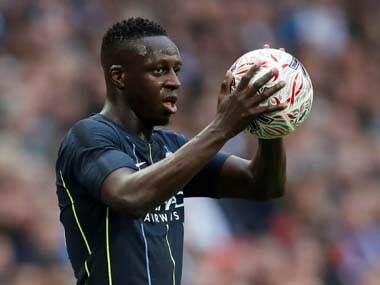 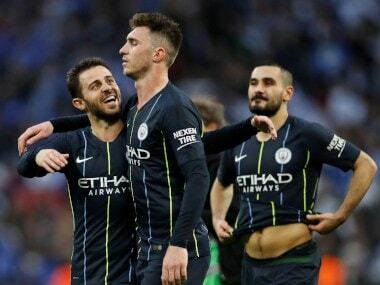 London: Gerard Deulofeu starred for Watford as they roared back from two goals down on Sunday to beat Wolves 3-2 and set up an FA Cup final against Manchester City. 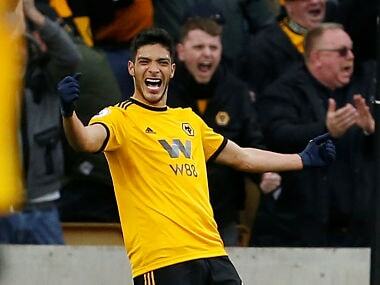 Nuno Espirito Santo's Wolves, who reached the semi-final courtesy of a victory against Manchester United, nearly snatched the lead immediately, with Jonny Otto narrowly missing from the edge of the area. 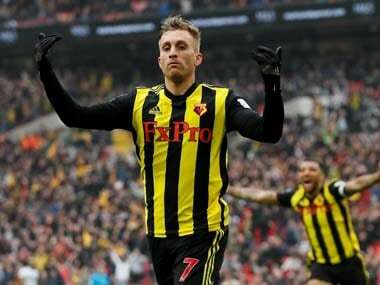 Wolves gave Watford a mountain to climb when Jimenez — the club's new record signing — hooked the ball past Gomes after controlling a deep cross from Doherty in the 62nd minute.